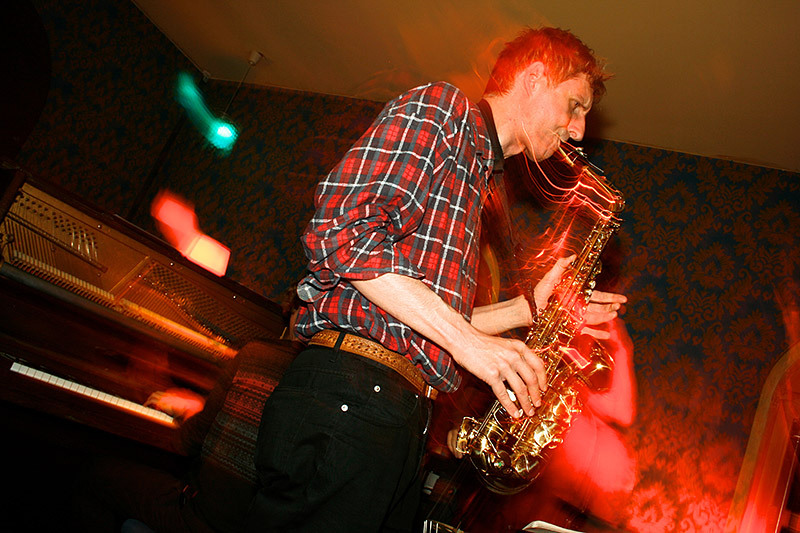 The New Standard Jam Session brings together the talent and energy of the best jazz musicians in Berlin to create a unique and unforgettable atmosphere and show every Tuesday. It welcomes both local musicians and musicians visiting Berlin. The various nationalities on stage are a testament to the ever more diversity of Berlin. All forms of jazz are represented here: Swing, Afro jazz, modern, blues, soul, bebop … always new, surprising and sometimes magical. The jam takes place upstairs at das Edelweiss, a truly wonderful bar which stands in the middle of Gorlitzer Park.